Mount Archer's stunning canopy walk, Nurim Circuit, is receiving some well deserved time in the spotlight after being named Regional Project of the Year at the Australian Institute of Architects' Central Queensland Regional Architecture Awards. The award was presented to local firm Design+Architecture in collaboration with Rockhampton Regional Council, with the project now shortlisted for the State Awards. Colin Strydom, architect and director of Design+Architecture, said that "the success of [the] project lies in the appreciation of nature and the fabric of local collaborations". “The real reward for me personally is the overwhelming positive feedback from the local community, every time they go up the mountain, rediscovering the mountain and their own town from above." 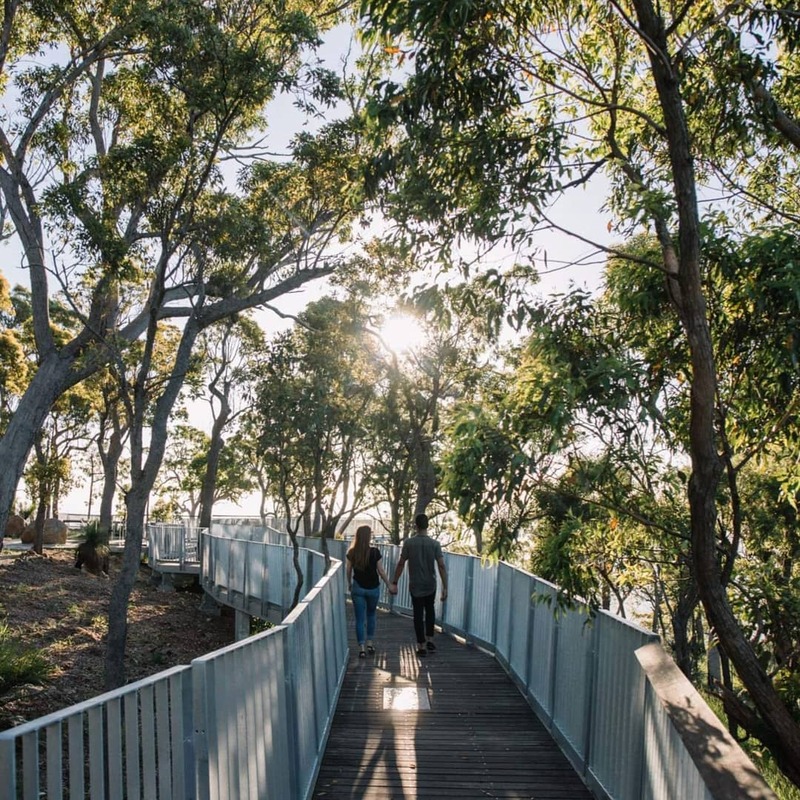 Have you checked out the Mount Archer broadwalk? Let us know what you thought in the Facebook comments.